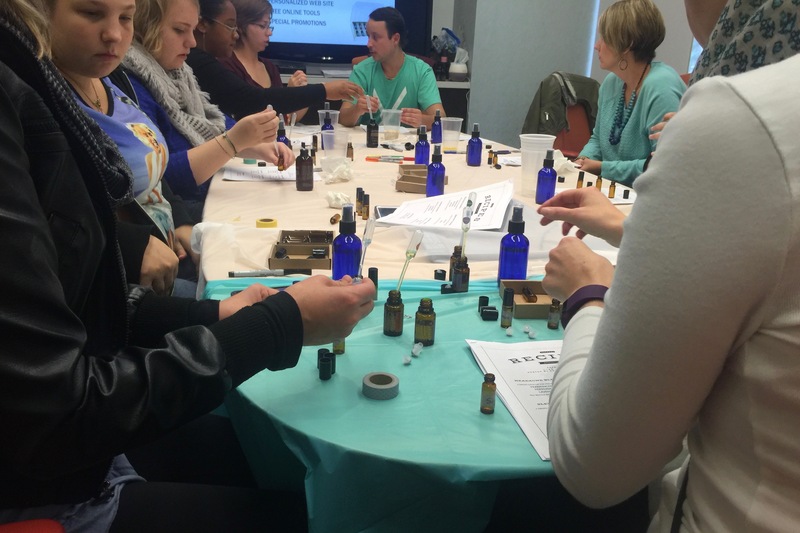 On a crisp, December, Saturday morning, Members of the Live For Today Foundation made way to Ackerman Cancer Center for a class all about essential oils! Upon arrival, hugs were exchanged and smiles lit the room. Old friends brought each other up to date on happenings and we even got to introduce a new Member to the crew. Everyone was offered a delicious selection of fresh fruit and granola to munch on and eventually took a seat in a conference room. Our Members often request to learn more about a ‘natural’ way to do things. 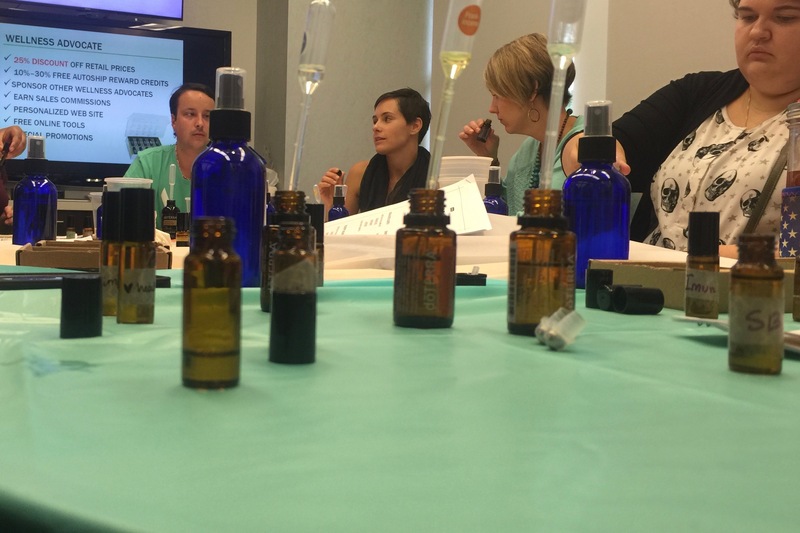 One point we wanted to focus on was a natural alternative to traditional household and beauty products found in essential oils. 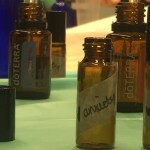 Essential oils have been around for quite a long time. However, it can be a little overwhelming to know where to begin. 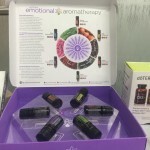 There’s a whole catalog of individual oil choices, multiple use applications, combinations of oils for particular uses, and several different brands available. 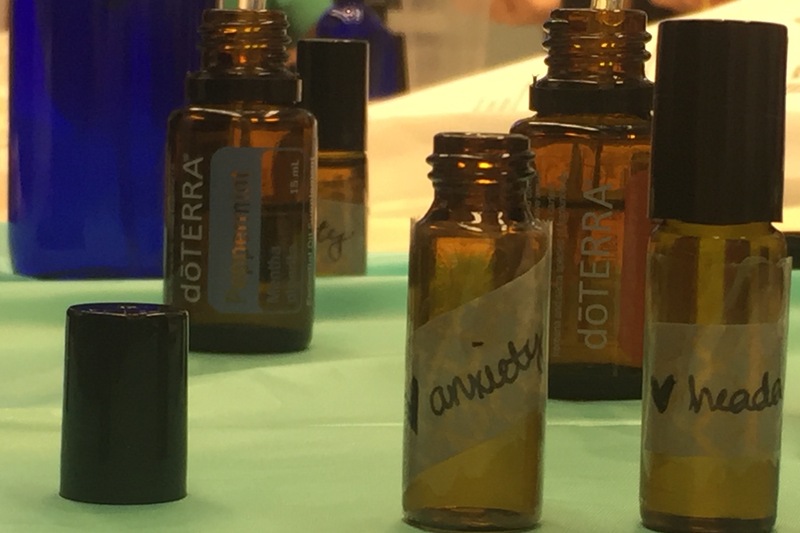 The Live For Today Members were fortunate enough to have a friend of the Foundation who was knowledgeable about essential oils and could act as our oil guide. 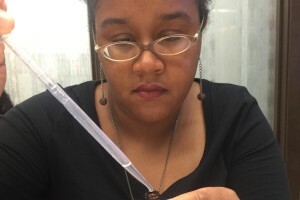 Denea, our guru of sorts, told us her inspiration for exploring essential oils came from health complications of her own. 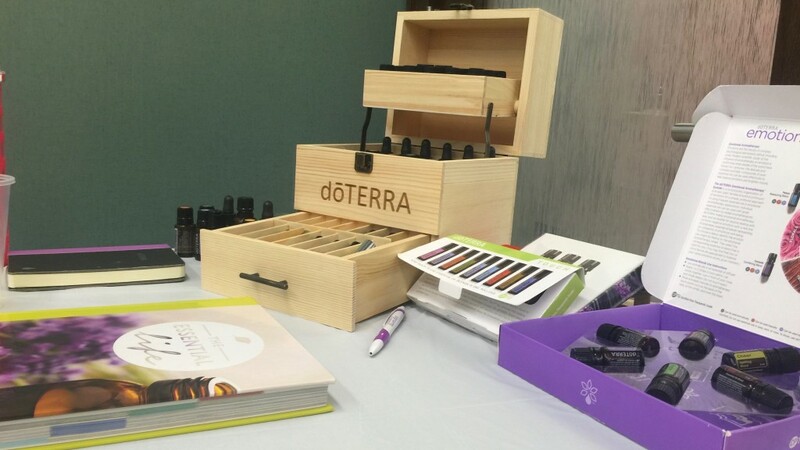 Denea began with a presentation on the science behind oils, safety and precaution, and why doTERRA is considered the highest quality. 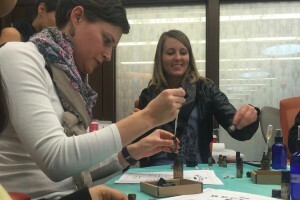 She described the immensely positive effect many of her favorite oils have created in her life and passed several around the table for Members to smell or sample. 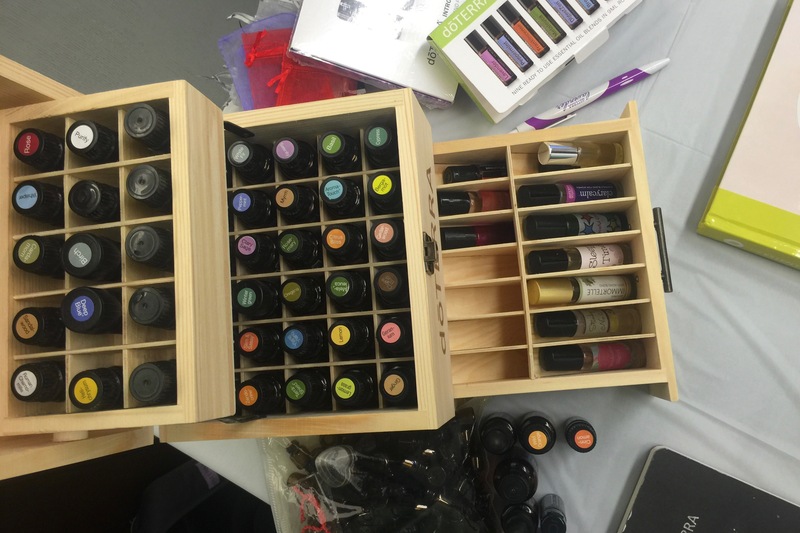 To really feel the full effect of the oils, Members were offered the opportunity to create four blends to take home with them in roller bottles as well as a room spray. The next hour or so consisted of passing around different oil combinations and allowing everyone to get a feel for mixing. 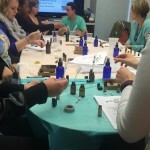 The roller bottle options were potent, targeted blends carried by fractionated coconut oil. These consisted of a blend for headaches, one for anxiety, to increase immunity, and last but not least, to help induce sleepiness. 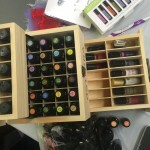 Members seemed quite interested in using these oils on a daily basis and had some great questions for our speaker. 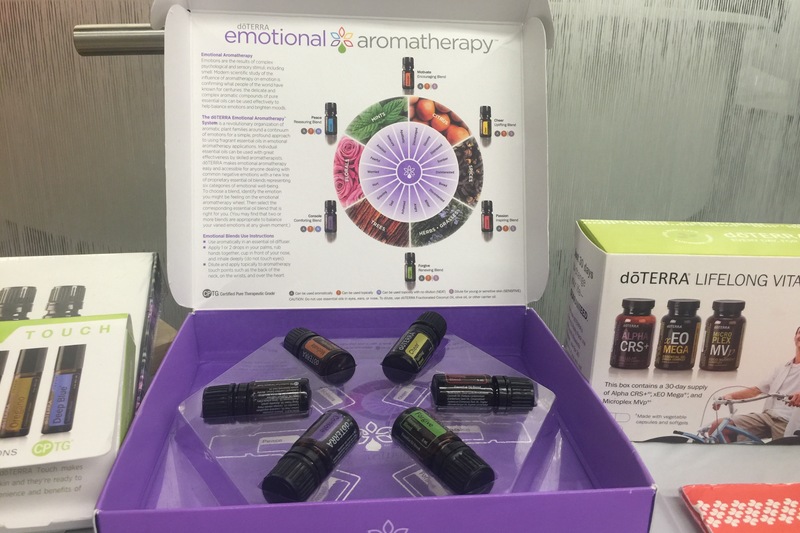 Katie, one of our founders, is another great resource for essential oil help who can answer some questions and set Members on the correct path for their particular concerns. Many thanks to Ackerman Cancer Center and Denea for taking time and making this highly anticipated workshop a reality for the Members of the Live For Today Foundation. Everyone seemed to walk away feeling empowered and inspired!